Wildwood welcomes Tales from the South and a Tin Roof Project featuring Nancy Nolan this Tuesday, November 10th. The event includes a Community Conversation featuring exhibiting artist Nancy Nolan, Dave Anderson, Park Lanford, and Ken Clark of Chenal Family Therapy. Live music will be performed by Joshua Asante, lead singer in Amasa Hines and Velvet Kente bands. 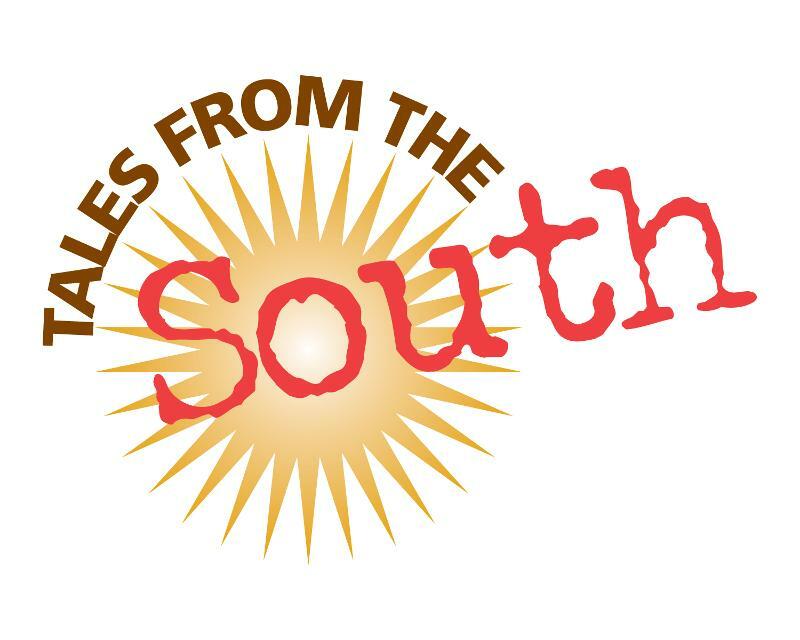 “Tales From the South” is a radio show created and produced by Paula Martin Morell.“Tales from the South” is a showcase of writers reading their own true stories. While the show itself is unrehearsed, the literary memoirs have been worked on for weeks leading up to the readings. Stories range from funny to touching, from everyday occurrences to life-altering tragedies. Usually, this spot on a Tuesday would highlight that evening’s Tales from the South episode. However, Tales is going on hiatus for a while as founder Paula Martin Morell and other regroup and rethink how to continue sharing stories with the world. They have decided they will no longer rely on ticket sales; they are seeking a financially viable, stable situation that will help the show last. To accomplish this, Tales will now exclusively do shows for a flat fee of $1500 per show, which covers the operational cost of the show (distribution, marketing, equipment, supplies, taxes/legal/business expenses, live music (band and guitarist), production engineer, front door/management, executive producer, etc). There are already at least five of these shows booked through the end of the year; in the meantime, KUAR will be playing encore broadcasts from our years of great shows. This new format offers a great opportunity for a restaurant or other company to use this as a marketing expense to get the pre-show, live-show, and broadcast publicity and marketing to both our radio and podcast audiences, along with having a restaurant full of patrons eating and drinking. And, if it’s a nonprofit that pays the flat fee, they can get a grant from the Arkansas Arts Council’s Arts on Tour Program to cover 40% of our cost. For more information on how a restaurant, company, or nonprofit can take advantage of this exciting marketing opportunity, contact Paula at talesfromthesouth@gmail.com. The next show is set for August 16 at 12:30pm at Pulaski Heights United Methodist Church. It will be free and feature Skip Rutherford and Mack McLarty. No food will be served, and reservations are required and can be made here: www.tfts081615.eventbrite.com.